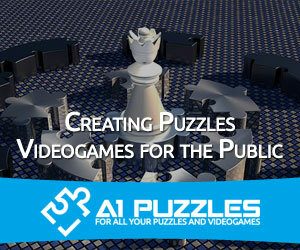 With A1 Puzzles being a demanding video game company, we always push ourselves to create the best puzzles video games around, and since our first videogame was created, we have been known for creating great games. We are dedicated to making our games more complex and difficult as well taking in consideration the age of the average player. But we know that while we try to develop new ways to approach casual players, our puzzles sometimes seem to be too challenging or complex for the friendly user that just want to enjoy a couple of sessions solving numerous puzzles. As we grew, our team have been working endlessly in improving our strategies and the way we make our games stand out. Ever since the site was launched, we’ve discovered multiple better ways to create, share and enjoy games. And while we are great in what we do, we need a couple of extra hands to help us in the process. That’s why we need more people that share the same ideals as us, people who can truly understand how to share their love for gaming and puzzle games. If you have the ability to build or create your own games it would be an added benefit. 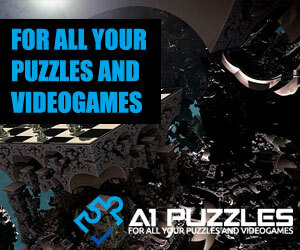 So, if you are interested in joining us as a contributor, you are invited to work for A1 Puzzles. To make further contact we invite you to write us an email or letter and send it through to us.